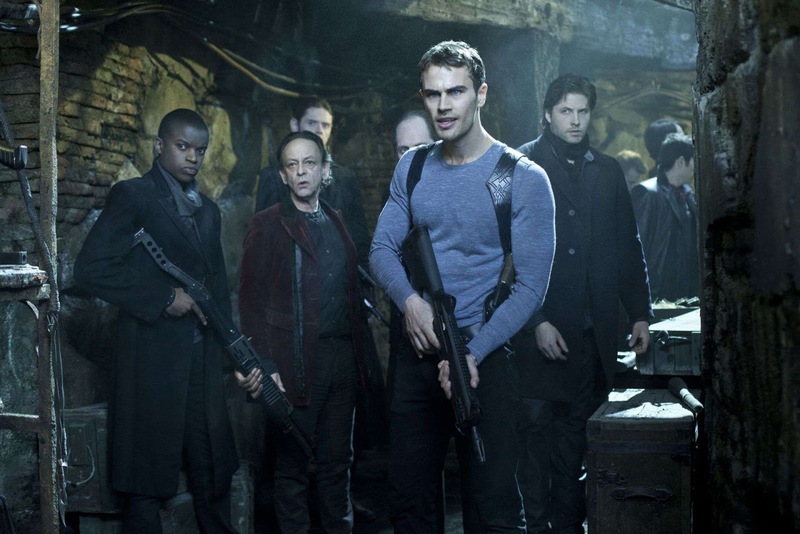 For the fourth installment of their mega-hit Underworld franchise, “Underworld Awakening,” the filmmakers have taken the extraordinary risk of reinventing and reinvigorating an already hugely successful, internationally acclaimed property. 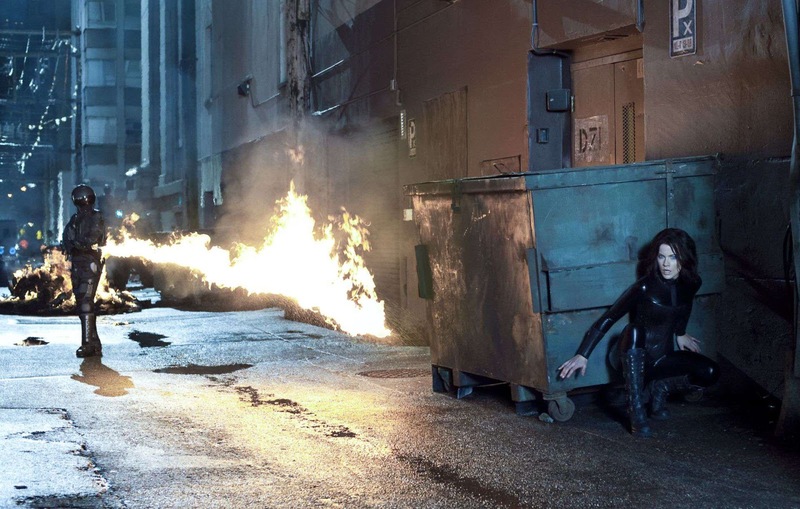 They have transported their Vampire and Lycan characters into a contemporary, human-dominated world in which they are hunted to near extinction, adding the excitement of cutting edge 3D technology into the mix. Opening across the Philippines in January 2012, “Underworld Awakening” is distributed by Columbia Pictures, local office of Sony Pictures Releasing International. Visit www.columbiapictures.com.ph to see the latest trailers, get free downloads and play free movie games.